Often, people wait for symptoms or a crisis to appear before going to the doctor. After a diagnosis is made, treatment typically includes drugs to mask the symptoms or surgery to remove or repair the issue. Although sometimes this can be effective, it is expensive and often doesn’t address or resolve the root-cause of the symptoms. It is important to note that symptoms frequently appear months or years after the problem began. Chiropractic care addresses the cause of the symptoms. It focuses on the overall health and well-being of the nervous system, the system that controls and regulates all body functions. Making sure your nervous system is functioning optimally helps you maintain a healthy life. Chiropractic can be used to treat the symptoms of many health issues, including common conditions such as asthma, cancer pain, ear infections, pregnancy, Crohn's disease and more. Caused by physical, chemical, and mental stresses, subluxations occur when one or more spinal vertebrae move out of position and create stress or irritation on nearby nerves, preventing the body from functioning optimally. 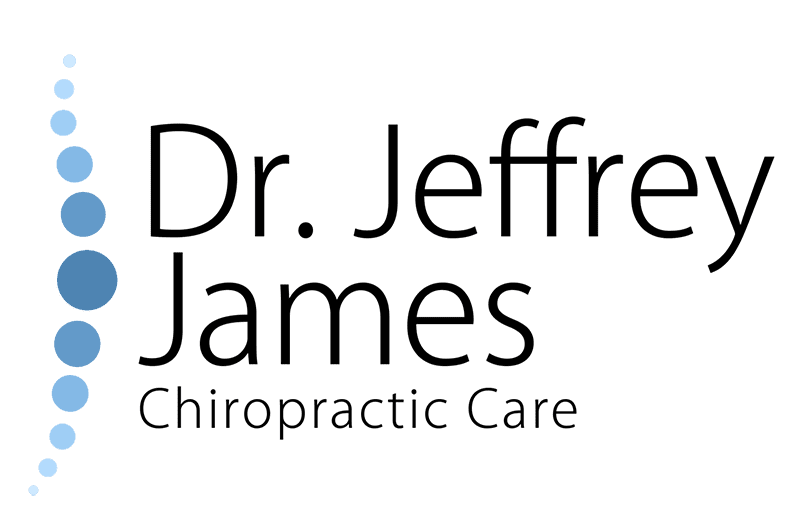 As one of the most experienced Evansville chiropractors with more than 33 years of professional practice, Dr. James offers comprehensive chiropractic care for many health concerns. Schedule an appointment with Dr. James today to learn how chiropractic can help you.